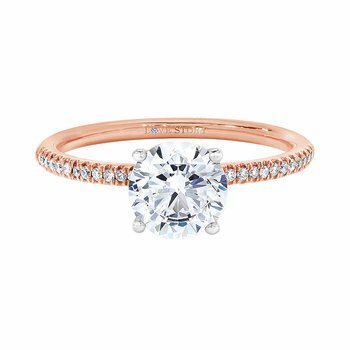 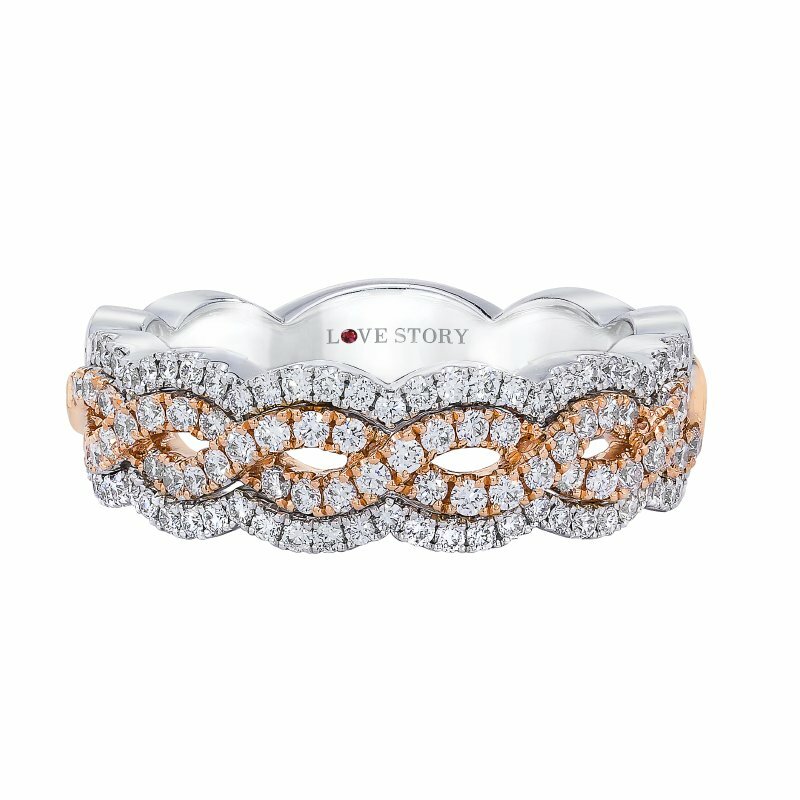 Featuring a unique twist of both white and rose golds, this 14 karat stunner from our Love Story CollectionÂ® glimmers with a double strand of diamonds sloping into the signature infinity shape. 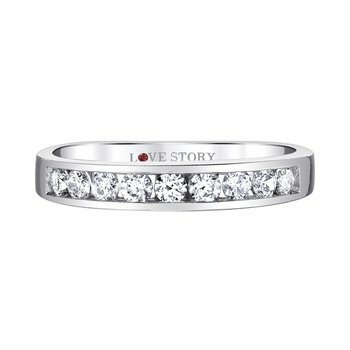 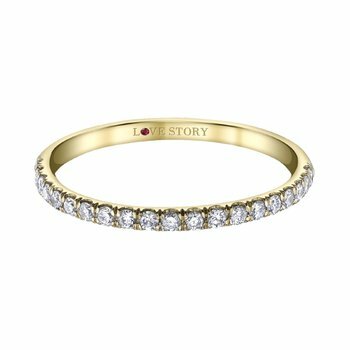 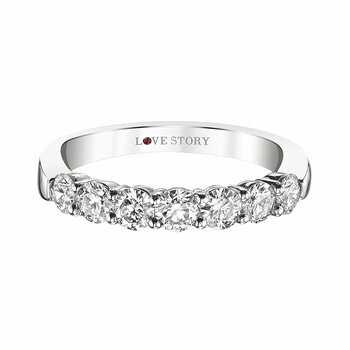 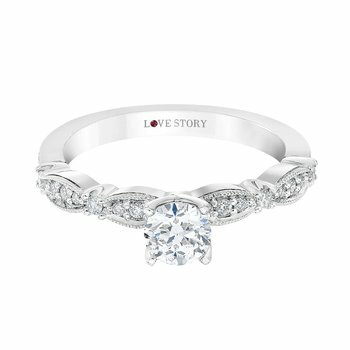 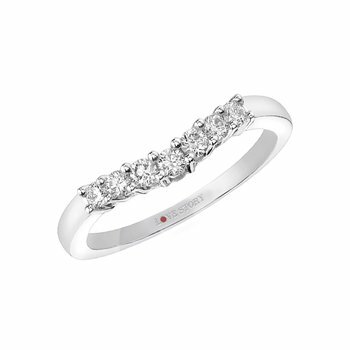 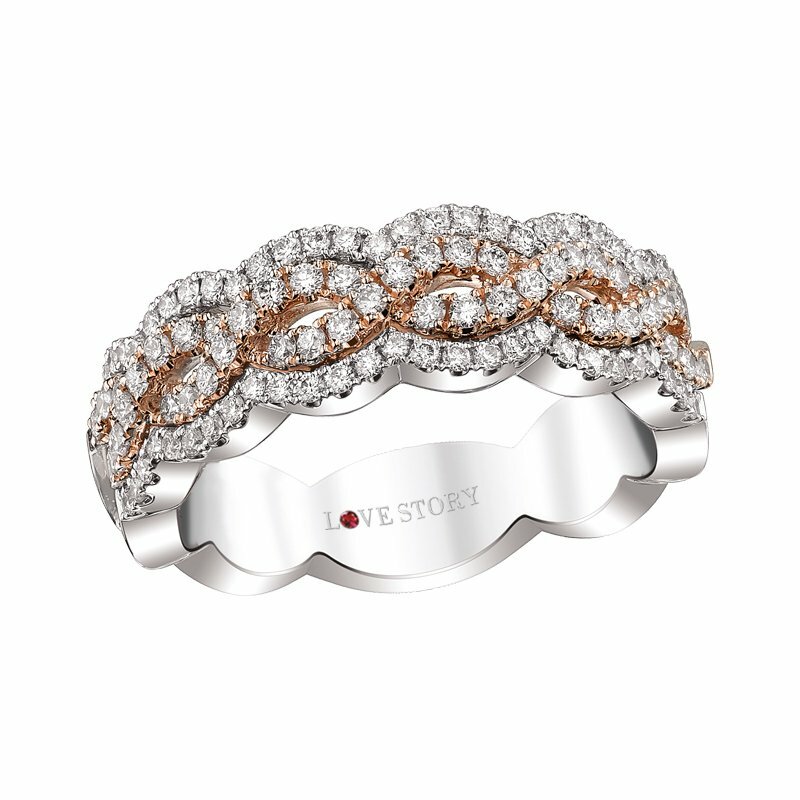 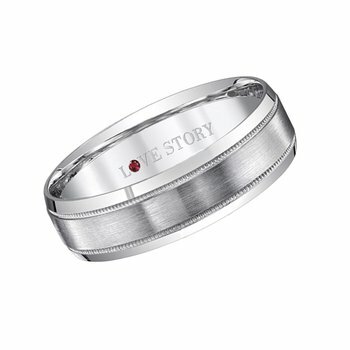 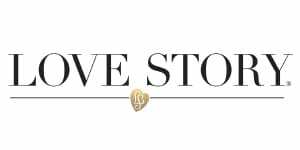 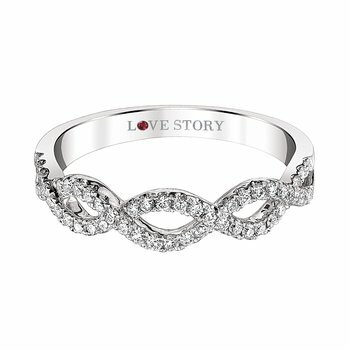 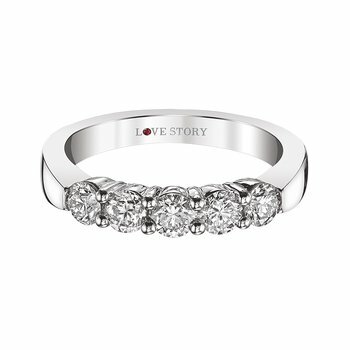 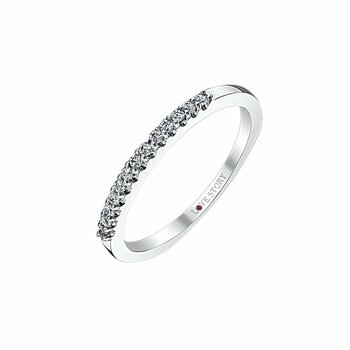 Love StoryÂ® Collection 14K Two Tone Gold (WG/RG) Double Infinity Diamond Band- 5/8ctw; SI2/H-I min. DWT=3.14 Center potion is rose gold, outside white gold.